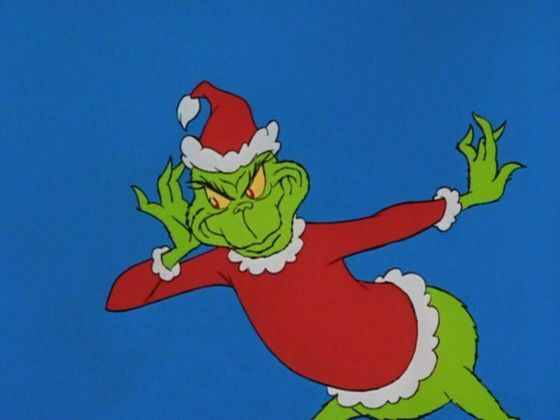 Celebrities Christmas Dr. Suess Holidays How the Grinch Stole Christmas Mr. Grinch Music Retro Who Did It Better? "You're a Mean One, Mr. Grinch" is a Christmas song that was originally written and composed for the 1966 cartoon special How the Grinch Stole Christmas!. The song was performed by Thurl Ravenscroft, best known as the voice of Tony the Tiger, But Who Did It Better? Check out these great versions of this Holiday Classic. 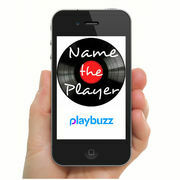 Be sure to visit and please Like: https: //www.facebook.com/NamethePlayer. "You're a Mean One, Mr. Grinch" is a Christmas song that was originally written and composed for the 1966 cartoon special How the Grinch Stole Christmas!. The lyrics are by Dr. Seuss and was performed by Thurl Ravenscroft, best known as the voice of Tony the Tiger. Thurl is also the singing voice on Disney's "Haunted Mansion" ride. Jim Carrey sang it for the 2000 live-action version of the film, in which he portrayed The Grinch. He sings the song himself while preparing for his burglary. Darius Rucker (Formerly of Hootie and the Blowfish), featured "You're A Mean One, Mr. Grinch" on his album Home for the Holidays. Busta Rhymes and Jim Carrey recorded a unique version in 2000. The only part of the original song heard is the first verse during the chorus. The Brian Setzer Orchestra recorded the song as a medley with "Stray Cat Strut" for his "Dig That Crazy" Christmas album. Cee Lo Green recorded the song for his Christmas album Cee Lo's Magic Moment that was released in 2012. Don't forget to vote for your favorite version of the song.